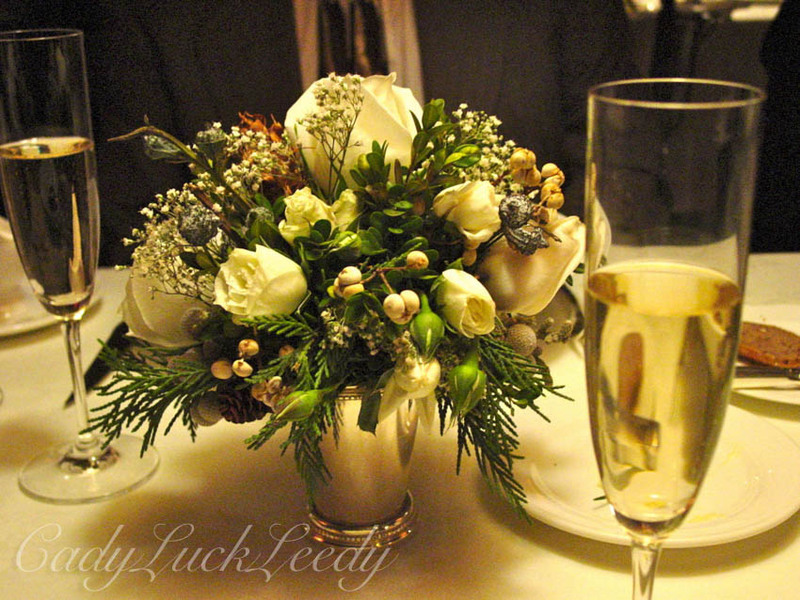 For elegance and romance, celebrate at the Inn at Little Washington! FABULOUS! Such a beautiful, elegant shot!